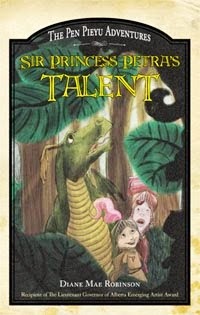 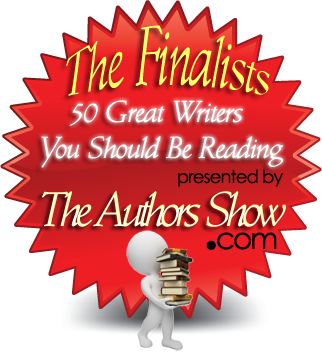 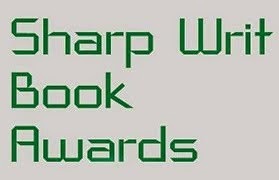 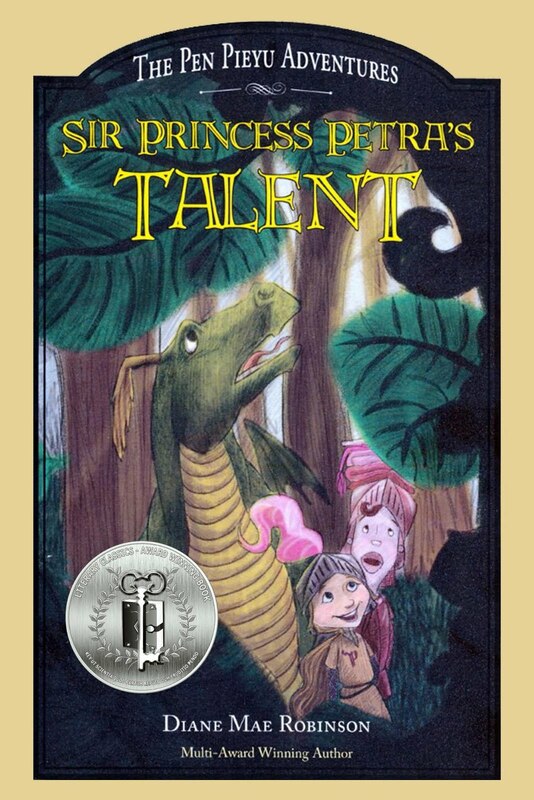 Sir Princess Petra's Talent, finalist in 3 categories. 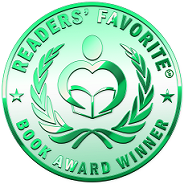 In the 2014 Children's Grade K - 3rd categories, Jim Carrey's book, How Roland Rolls, is also a contender. 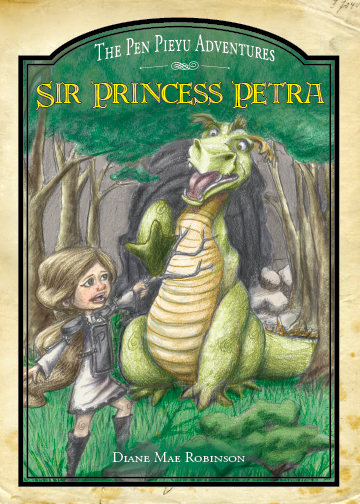 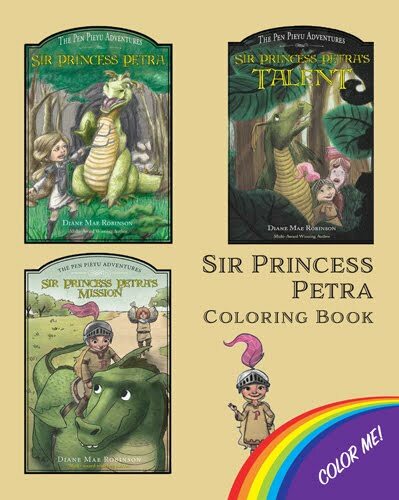 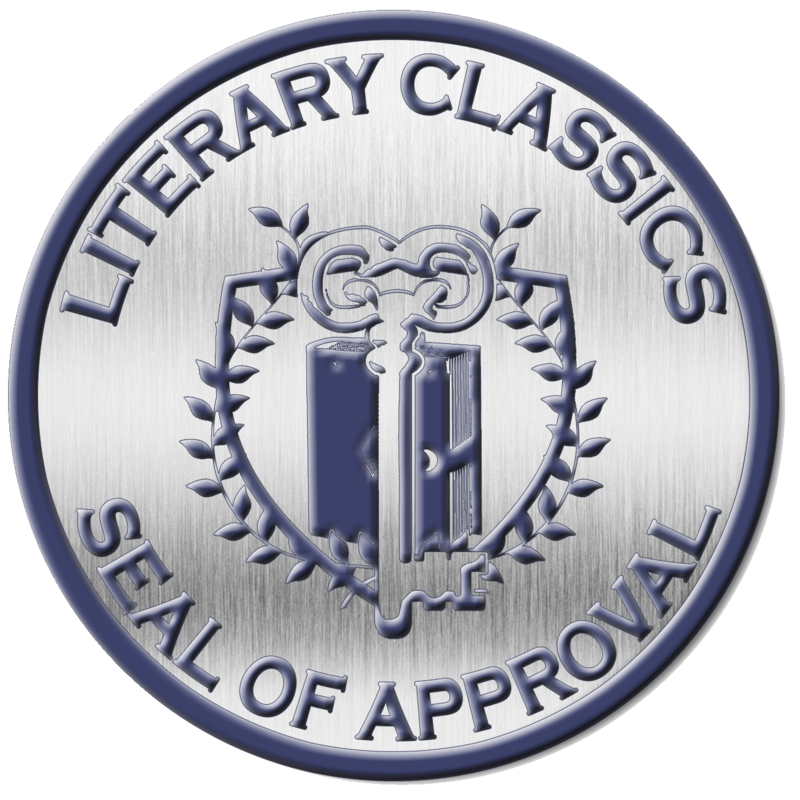 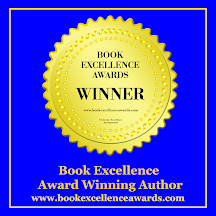 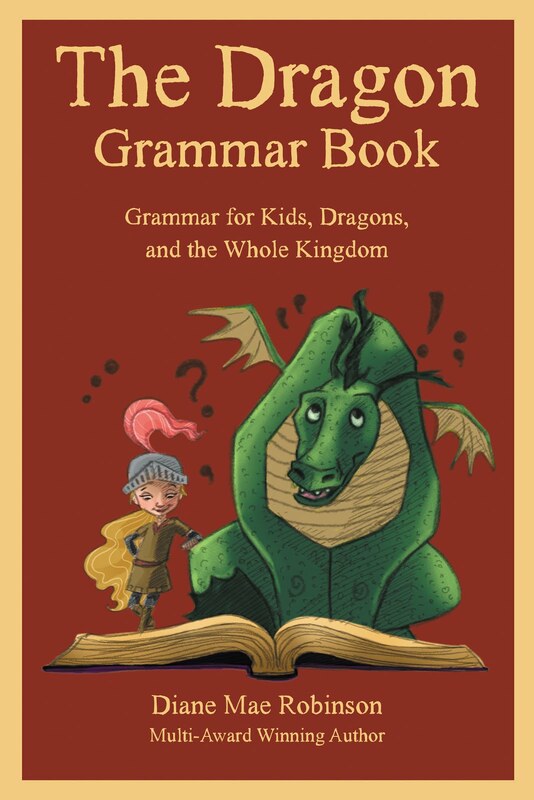 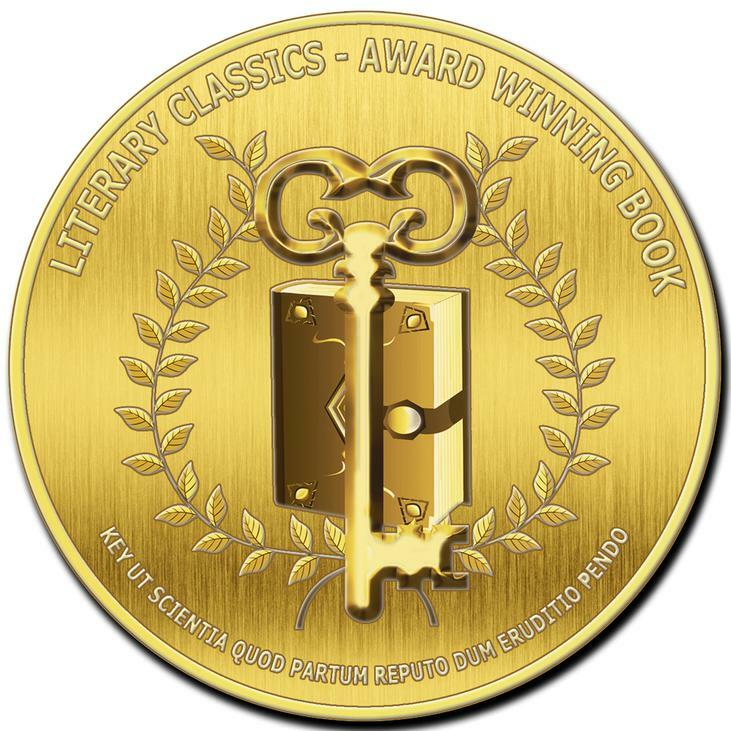 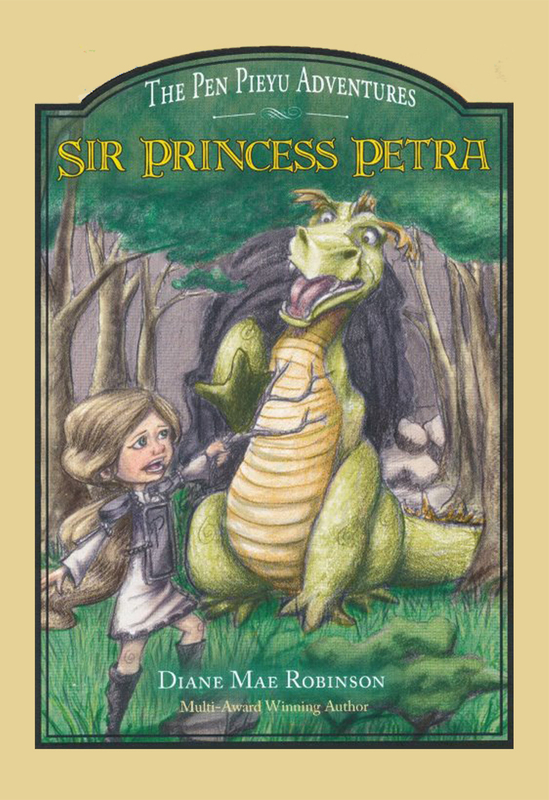 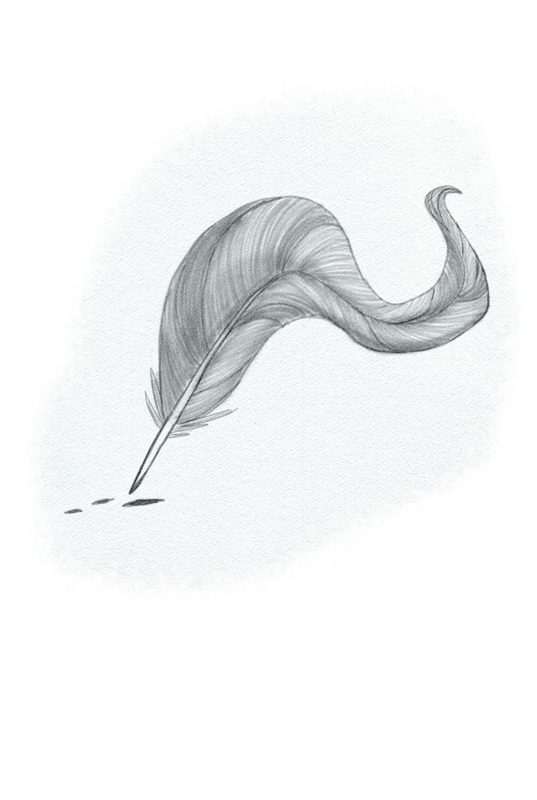 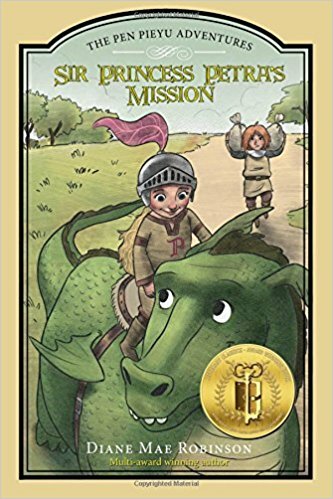 In the 2013 Readers' Favorite International Book Awards, Sir Princess Petra - The Pen Pieyu Adventures (book one), won an Honorable Mention in the Children's K - 3rd Category. 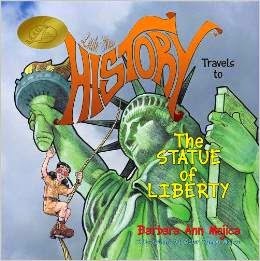 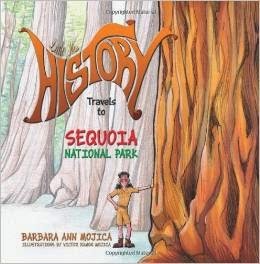 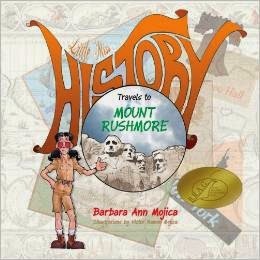 And was up against Henry Winkler's book, Niagra Falls, Or Does It? 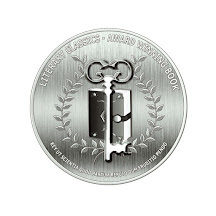 2013 Agent aquired with Gotham Artists Agency, New York.